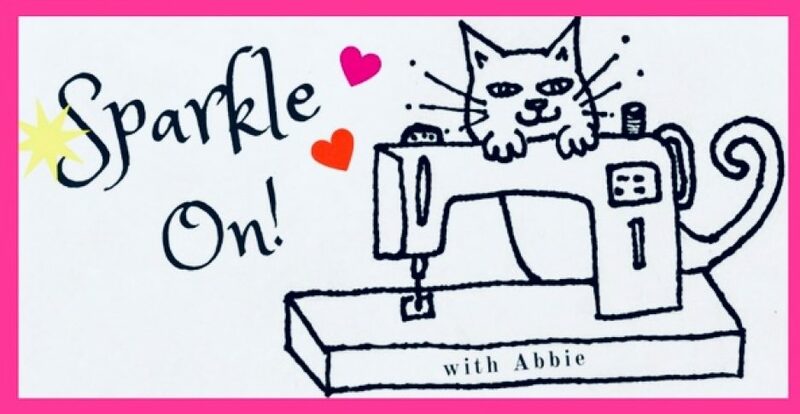 The Begining | Sparkle On! Oh cool, you recently made your first quilt, too! Congratulations! I did! Thank you so much.